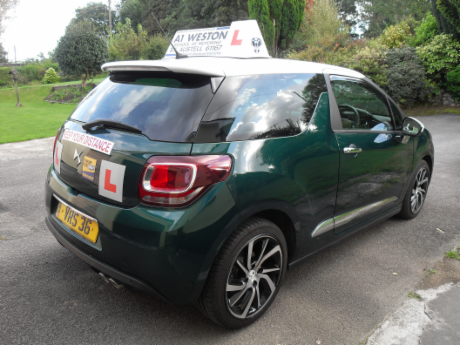 Driving lessons & driving tuition in a top of the range DS3 Prestige 1.6 diesel. Lessons are paid at the end of each lesson or for even more value a pre-paid block booking makes even more saving. * Single lessons - £27.00 per hour. * Five hours £125.00 (£25.00 per hour). 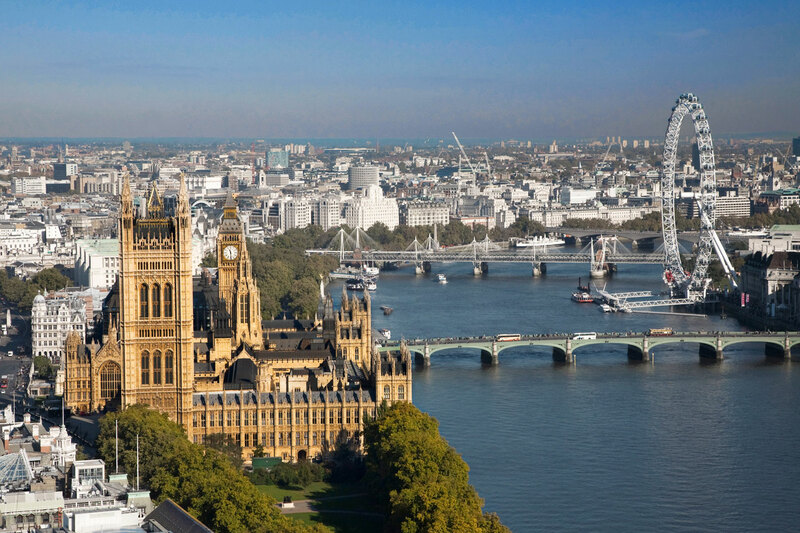 * Ten hours £230.00 (£23.00 per hour). Member of the Driving Instructors Association (DIA). The Royal Society for the Prevention of Accidents (RoSPA) & The Institute of Advanced Motorists (MIAM). Proprietor and Instructor Simon Sweet Dip.D.I. has been fully qualified since 1982 and has taken passed the Cardington Special Test (where the driving examiners are trained) and can offer a thorough and comprehensive level of tuition to make it possible for you to reach your goals quickly. A1 Weston School of Motoring has been continually offering a top quality service since 1982.